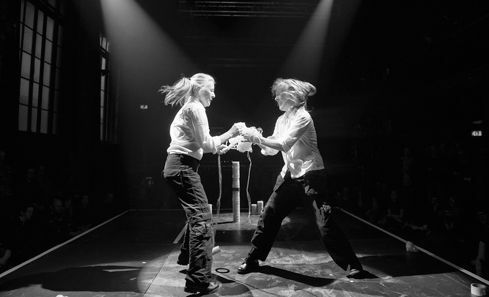 The subsidised arts sector is highly regarded both in Scotland and across the world. 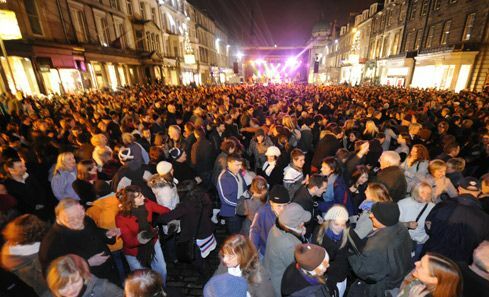 It is hugely influential in supporting creative industries and tourism, which together employ nearly 300,000 people. 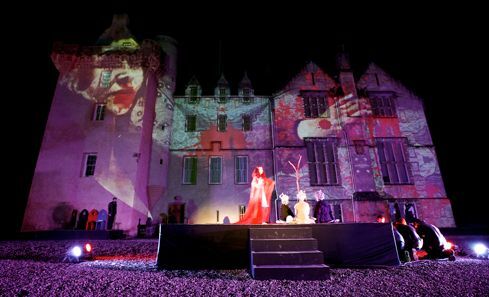 It provides a fulcrum for Scotland’s wider creative industries growth, which contributed £4.6 billion to the economy in 2015, up 23.6% from 2014. 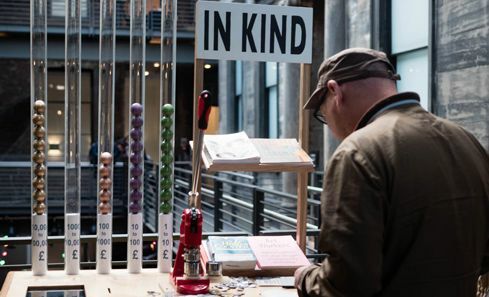 The arts, screen and creative industries help develop talent and skills amongst our people and make a significant contribution to attracting people to work in Scotland, generating revenue in both local and national economies. Creativity helps to revive our cities as well as smaller places; and it is central to galvanising and reviving communities across regions. It is a vital part of the DNA of our nation, encouraging people to stay here, to move here, or visit. 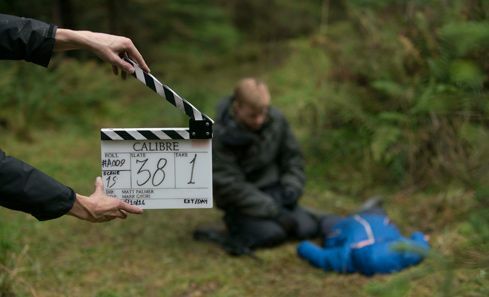 The Creative Industries in Scotland contribute £4.6 billion to the economy. This represents a steady increase since 2010. In 2015 the Creative Industries employed 73,600 people - a 2.5% increase on 2014 and a 15% increase since 2011. The Creative Industries is now larger than Life Sciences and sustainable tourism in terms of GVA and employs more people than the Energy sector. Whilst the majority of jobs in the creative industries are concentrated in the main cities of Glasgow, Edinburgh and Aberdeen, Dundee and East Dunbartonshire also have higher than average share of Creative Industries jobs. The Creative Industries sector is dominated by small enterprises with 59% of the 15,420 registered enterprises having zero employees (i.e. are sole traders) and 88% in total have less than five employees. Over 98% of Creative Industries businesses operating in Scotland are registered in Scotland. VisitBritain estimate that Britain’s cultural and heritage attractions generate £4.5 billion worth of spending by inbound visitors. VisitScotland's Visitor survey highlights that a third of tourists are inspired to visit Scotland by our culture and heritage. Stonehaven based textile designer Mhairi Allan tells us about launching her new lifestyle brand, influenced by mid-century modern design, Scandi-style and geometrics. Findhorn Bay Arts tonight picked up an award at the prestigious 2018 '20th Anniversary' SURF Awards in Glasgow’s Grand Central Hotel. A new research project by artists Janie Nicoll and Ailie Rutherford is charting the hidden economies of the visual arts, using Glasgow International 2018 as a case study. 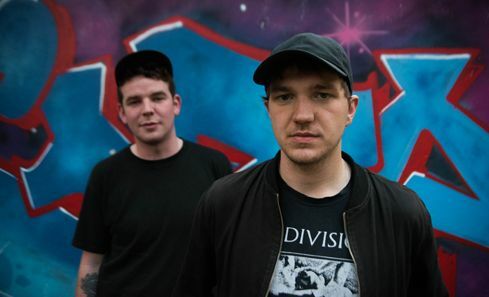 The Scottish Government will invest £2 million in 2018-19 in support of Scotland’s international Festivals, promoting the development of Scottish artists and creative expression across the country and raising the profile of Scotland’s world-class festivals. 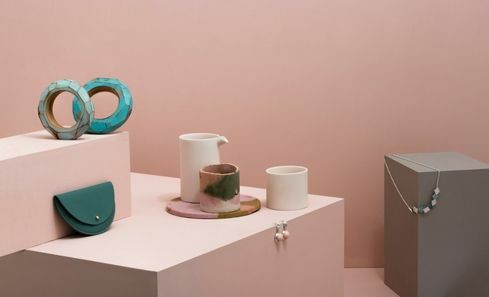 Collect brings together 40 galleries from four continents to showcase some exceptional work from makers, designers and creatives. Now in its 14th year, 2018's event is taking place at London’s Saatchi Gallery from 22 - 25 February, and the programme is packed with Scottish talent, both established and emerging. Production spend on film and TV in Scotland has increased by more than 30% to a record high of £69.4 million in 2016. 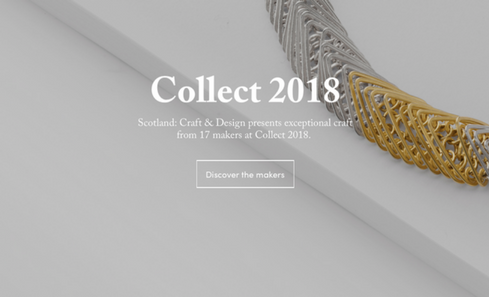 The Craft Scotland Summer Show is an annual selling exhibition, showcasing contemporary, design-led craft throughout August in Edinburgh. 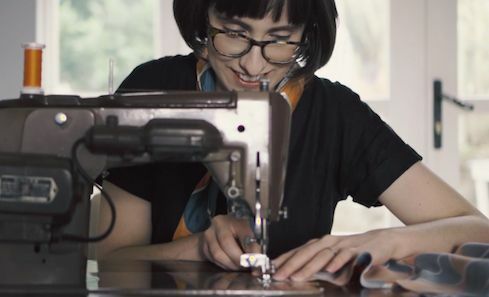 Here, a selection of Summer Show makers talk about their favourite pieces they have made for the show, and what makes it extra special to them. 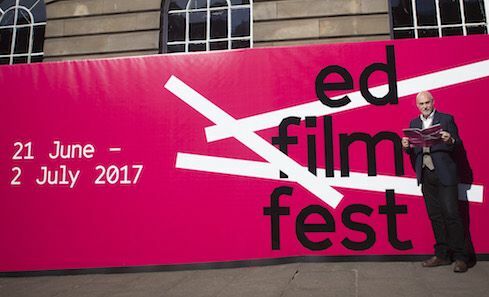 Edinburgh International Film Festival is celebrating a successful 71st edition, which saw a sixth successive year of increased audience numbers.